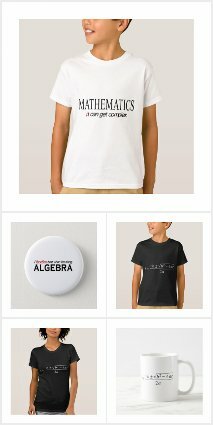 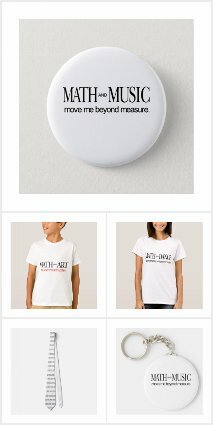 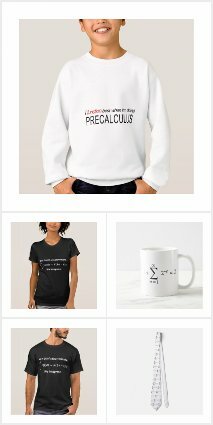 ​Customize your t-shirt, sweatshirt, tote bag, and more with our designs at either www.cafepress.com/mathstrides or www.zazzle.com/mathstrides. 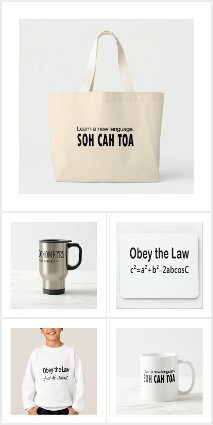 A sampling of our designs are shown here. 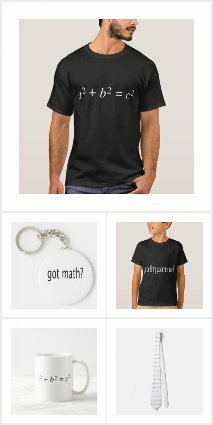 Clicking on the above collections will link you directly to our zazzle store.